Every thought about Heli Skiing or Snowboarding? Come out and join us and learn about heli skiing. 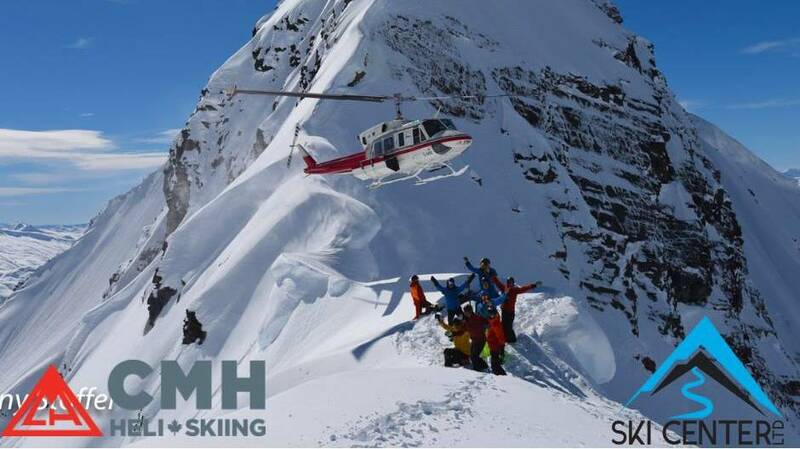 A representative from CMH (Canadian Mountain Holidays) and a heli guide will be there do a presentation on Heli Skiing and answer your questions. Hope to see you there!! Click for a map to Map to Ski Center LTD.